Transform your high-volume floor areas into attention-grabbing ad space with our Custom Floor Graphics. 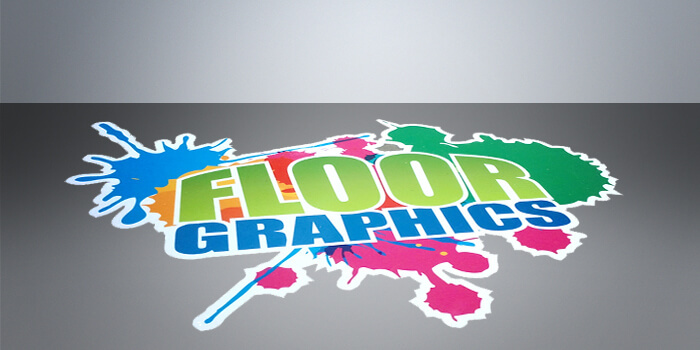 Floor graphics are a great way to use floor space for advertisement. Create a flashy design and stick it onto your clean hard floor, and your floor is now an ad. Our floor graphics are printed on 4mil adhesive vinyl.